suitable. 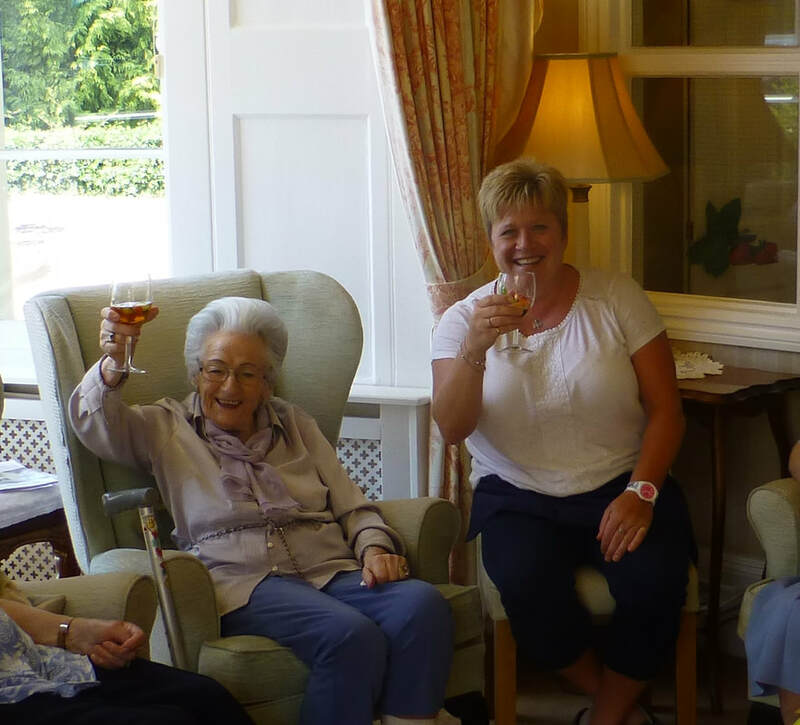 The Old Vicarage is set in a beautiful countryside location and has the feeling of a country hotel, while having the benefits and security of a residential care home. People with care needs often feel vulnerable in new situations and can, therefore avoid going on holiday, missing out on the experiences they used to enjoy. At the Old Vicarage, trained staff are on hand for any care needs required and we are able to assist with enabling you to enjoy the activities you used to when on holiday, such as exploring the local area. The Old Vicarage is a worry free holiday destination that is friendly, comfortable, provides home cooked meals and cakes, and is able to provide that little bit of extra support that you may need. You can have the reassurance that we have a care team on hand to look after you twenty-four hours a day, allowing you to relax and enjoy your holiday. We can make your holiday easier by assisting with personal care, such as washing, dressing, bathing or showering. We can help with getting up in the morning and going to bed at night, at a time which suits you. We can also take care of medical issues, medication administration and individual dietary requirements. Our quiet, rural location makes The Old Vicarage a lovely place to unwind and escape everyday life. Set in our beautiful, landscaped gardens, it is a tranquil home which is reassuringly comfortable. There are also many activities and social events, which you might like to attend, so it's a great place to make new friends and try a new activity. In all, it is an excellent alternative to a hotel, so you can have that well deserved break after all. Many people also arrange a holiday to see if we are the right choice for a new home. This allows time, before a final decision is made, to see if the service we provide lives up to their expectations and is able to meet their requirements.